Google's Pixel and Pixel XL comes with a new navigation bar and even a new home button animation which gets enabled when activating Google assistant. When activating Google assistant, Four dots slide out in each respective direction, and then quickly aligning themselves horizontally. 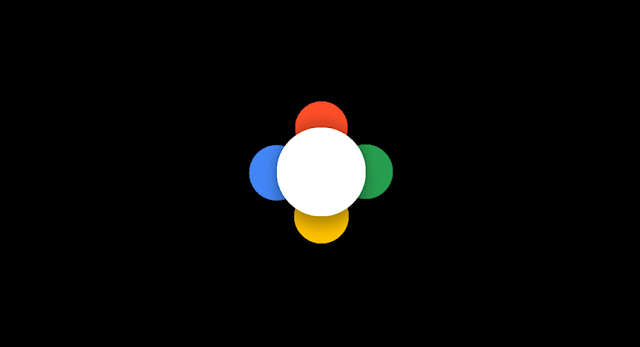 Nexus 5X and Nexus 6P users can now also enjoy this new Home Button Animation. Thanks to Chromloop, who successfully ported new Pixel animation to Nexus 5X and 6P running Android 7.1.1 (Developer preview). You can grab the modded file and read the Instructions by visiting Chromeloop.